Henna tattoos are an excellent way to add complexity and exotic beauty to the body. It is a form of body art from Ancient India, in which decorative designs are created on a person’s body, using a paste, created from the powdered dry leaves of the henna plant. Henna tattoos are temporary, they generally last for a few days. 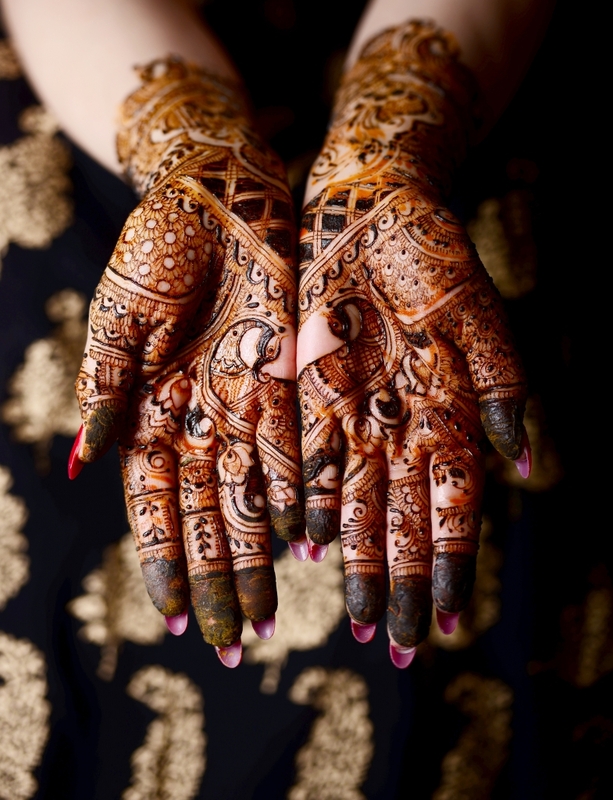 Learn to create beautiful designs by an experienced henna artist. All materials are provided.